Once again, the fragrance of cost savings worth $30 bln to shareholders has brought T-Mobile US and Sprint into a mating dance. Regulatory opposition and price disagreements sank past efforts. Though Sprint’s Masayoshi Son is now a Trump BFF, the chances of consummation are low. Smartphones with the logos of T-Mobile and Sprint are seen in this illustration taken September 19, 2017. T-Mobile US and Sprint are close to agreeing to tentative terms on a merger, according to Reuters’ sources. Japan’s SoftBank Group, which controls Sprint, will own 40 to 50 percent of the combined company, while T-Mobile majority owner Deutsche Telekom will own a majority stake, two of the sources said. 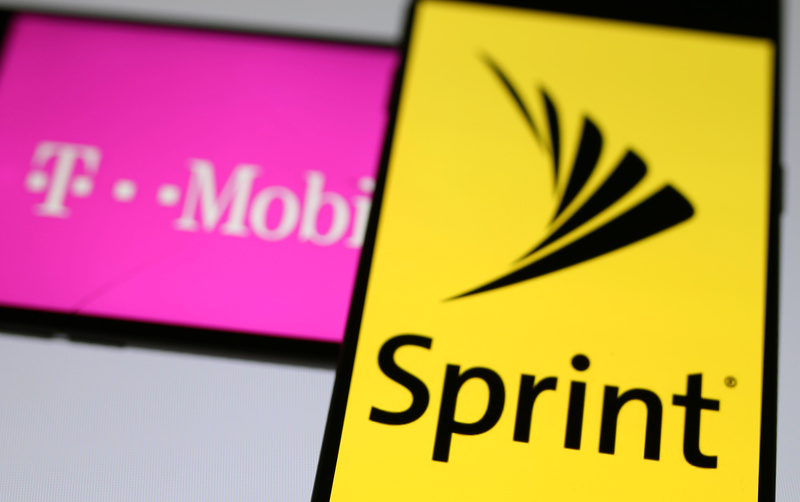 Sprint tried to acquire T-Mobile in 2014, but dropped its offer in the face of U.S. regulatory opposition. That deal would have left SoftBank in control of the unified company, with T-Mobile parent Deutsche Telekom a minority shareholder. SoftBank’s founder, Masayoshi Son, after meeting President Donald Trump in December, promised that he would invest $50 billion in the United States, and create one job for every million dollars spent. Trump touted the deal and said SoftBank would never have agreed to it had he not won the election.